We’ve all had that dream: driving down the California coast in an exotic piece of machinery. Supercar fantasies are behind the work ethic of so many individuals, but it feels like only the 1-percenters actually get behind the wheel. Envus Motorsports wants to change that. The luxury car rental company set up shop in the heart of Orange County, California with the vision of offering supercars to the masses. It’s obviously on the right track, because in the 10 months since opening, the company has built out a fleet of elite performance cars and has expansion plans in LA and Miami. 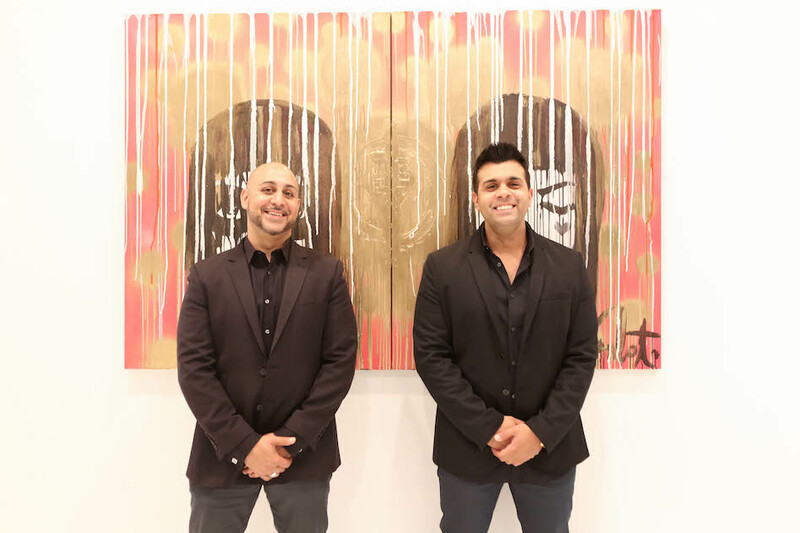 I stopped by the new showroom in Costa Mesa to chat with Sammy Lakhany and Ali Hojat, the two-man team behind Envus. Before we even got to chatting, I was impressed by the blend of ornate graffiti, white walls, and tall glass panels that housed hundreds of thousands of dollars worth of automobiles. With a welcoming smile and hand shake, the two gentlemen welcomed me inside. “How did this all get started?” I asked. 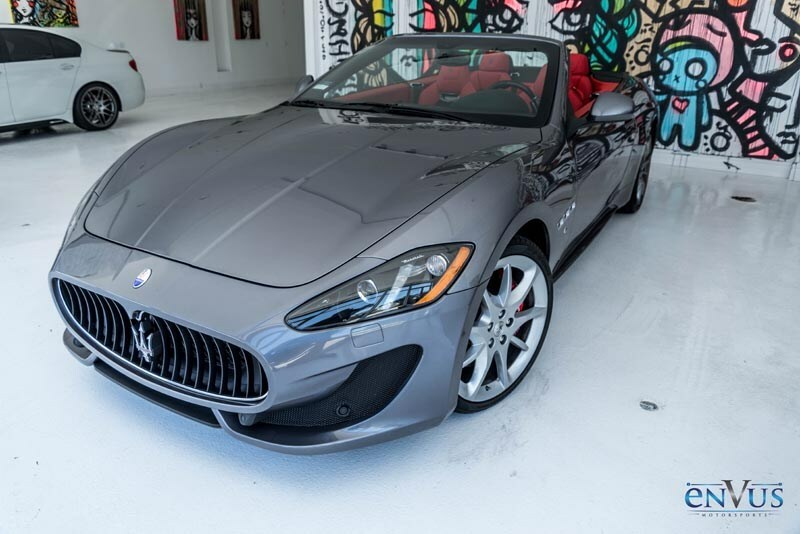 The price tag to drive off with or have an EnVus exotic car delivered to your driveway range from $400 to $1,200 per day, depending on the vehicle. 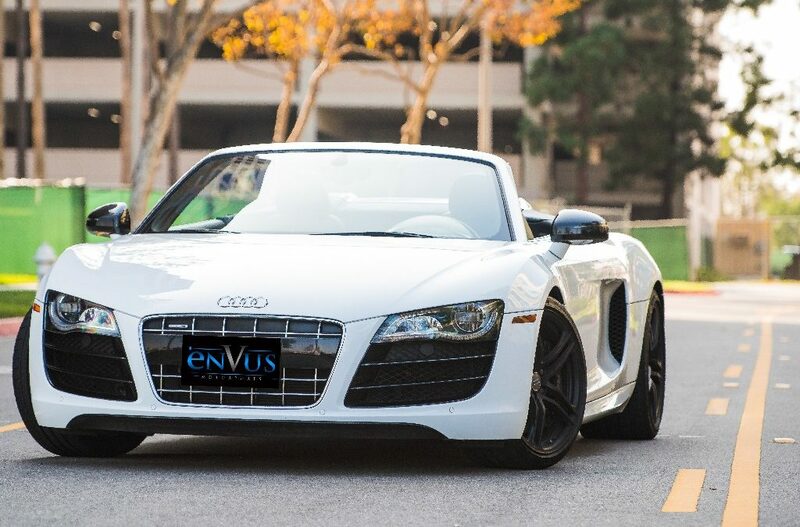 EnVus also offers a “Supercar Driving Experience” package that is very popular among exotic car enthusiasts. For $399 drivers get to choose their exotic car, driver safety instruction, 1-2hours behind the wheel, a video of the experience and EnVus swag. Check out the Envus Motors site to learn more.